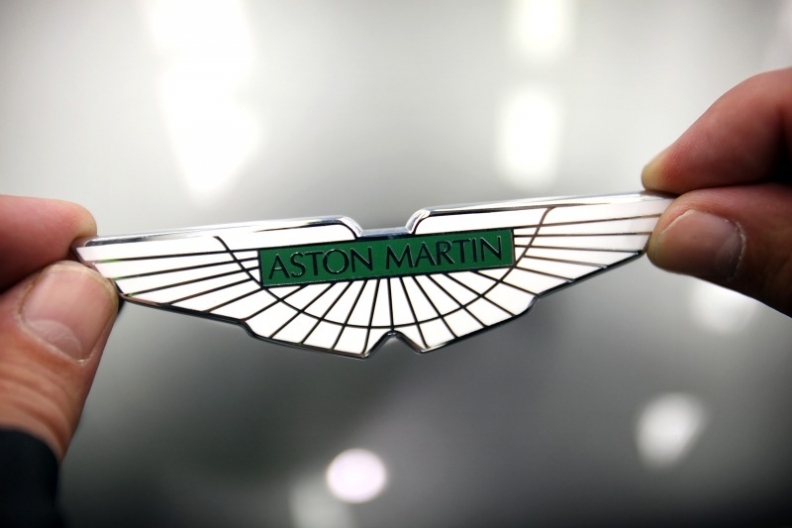 LONDON – British sports carmaker Aston Martin plans to increase sales to emerging markets and will soon start importing cars to China, as it keeps its sights on an initial public offering. "We are still thinking of an IPO," CEO Ulrich Bez said Wednesday at a press briefing at the carmaker's manufacturing center in Gaydon, west England. "We will be ready for it if the time is right. You need to pick the right window." The carmaker, sold by Ford Motor Co. to a group of private investors including Kuwait's Investment Dar Co., in a deal valuing it at 479 million pounds (535 million euros) in 2007, is expanding its model range to boost sales in emerging markets as demand for luxury cars recovers. Last month Aston Martin introduced the Cygnet -- based on Toyota Motor Corp.'s subcompact iQ -- as its first city car. Aston Martin's "emerging market growth potential has not yet been fully explored," Bez said. The maker of cars favored by Prince Charles and driven by James Bond, expects to "imminently" get an import license for China, allowing it to set up its own national sales company, he said. The automaker which produces the the 125,000 pound DB9, currently sells its cars through independent auto retailers in China and is targeting a network of as many as 14 dealers in the world's largest auto market. Aston Martin, which delivered 4,299 vehicles for the year ended March 31, expects to sell "a few hundred" vehicles in China this year, Bez said. "We came very late to the party in China," Michael van der Sande, the carmaker's chief commercial officer, said at the briefing. "We are now taking it much more seriously." Aston Martin posted earnings before interest, tax, depreciation and amortization of 97.8 million pounds on revenue of 509.1 million pounds in the 12 months ended March 31. Last month, the carmaker raised 304 million pounds through the sale of high-yield bonds. The company will use some of the money to refinance a 200 million pound bank loan and pay a 30 million pound dividend, according to credit ratings company Standard & Poor's. Aston Martin, as a small company, didn't have the resources to tackle China at the same speed as others, Bez said. When he joined in 2000, as many as 90 percent of the company's cars were sold in the UK. That's now been reduced to 30 percent, with similar amounts sold in the rest of Europe and the U.S., the German executive said. The company's models include its best-selling V8 Vantage, and the 750-horsepower One-77 supercar that accelerates to 100 kilometers (62 miles) per hour in about 3.7 seconds. Aston Martin is under no pressure from shareholders to carry out an IPO and can finance current development plans without raising cash, Bez added.